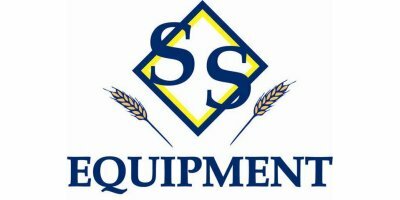 Everything you need for maximum productivity and comfort year after year. These mowers combine heavy-duty construction and superior performance features with creature comforts designed to enhance the operator’s mowing experience. In a lawn professional’s world, this is the bosses’ personal machine. The Razorback-Series has Bush Hog’s® legendary durability and reliability built into each of the three models. 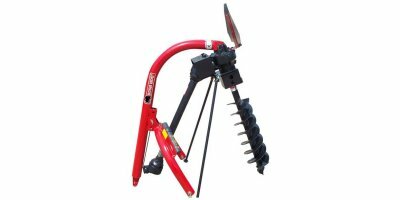 Ideal for weeds, grass, and up to 1-inch diameter brush, these models are economically priced for use around estates and small farms. The price and value of the Razorback Series units once again prove that nothing beats a Bush Hog. The rotary cutter for those hard to reach places. 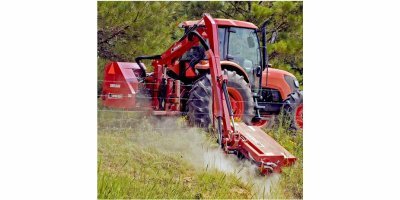 Bush Hog’s SM60 is your ideal choice for mowing and maintaining rights of way, drainage ditches, lake dams, embankments and sloping terrain. 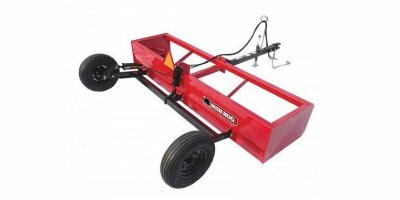 Available in either 540 or 1,000 RPM models, the SM60 features a 5-feet cutting width, and it attaches to your tractor with a Category ll standard or Category ll & lll quick hitch. 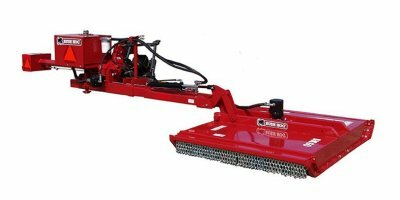 Expand your mowing potential with the Bush Hog SM60 Rotary Cutter. 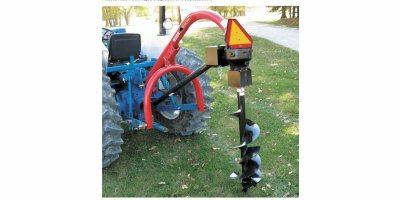 Whether you need to drill holes for posts, tree plantings, structural support members or other tasks, Bush Hog has a post hole digger to meet your needs. Our three 2400 Series models fit both Cat. 1 and Cat. 2 tractors. 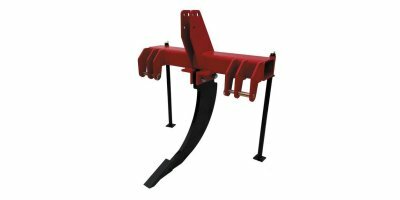 Augers are offered in both standard and heavy duty versions in sizes from 6 inches to 24 inches depending on digger model. 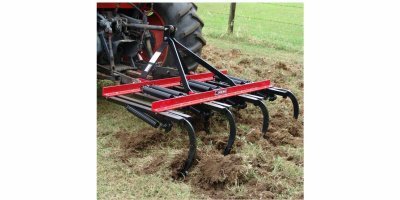 Tough soil penetration is no problem for the powerful Bush Hog post hole diggers. 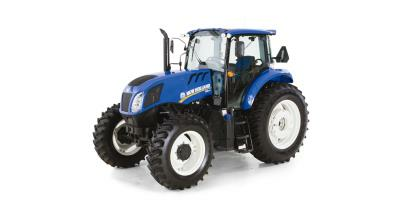 Products by New Holland Agriculture - a Brand of CNH Global N.V.
New Holland DNA runs through every aspect of GENESIS T8 Series tractors, which means you’ll notice unique, innovative features that make you and your operation more productive. 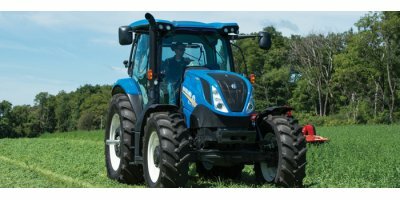 Power, fuel efficiency, stability and maneuverability are all rolled into this one-of-a-kind tractor. Tractors Created By Customer Innovation; New Holland PowerStar tractors are for today's work using tomorrow's technology. Tractors Created By Customer Innovation; New Holland PowerStar™ tractors are for today's work using tomorrow's technology. A Nimble Machine That Packs A Punch; No matter what you’re up against, there’s a T4000 model to match your needs. These time-honored utility tractors now feature a wider range of comfort features, axle options, beefy engines and time-saving innovations, all while maintaining the same rugged construction, heavy-duty driveline and low-profile design that let’s you go where other tractors can’t.